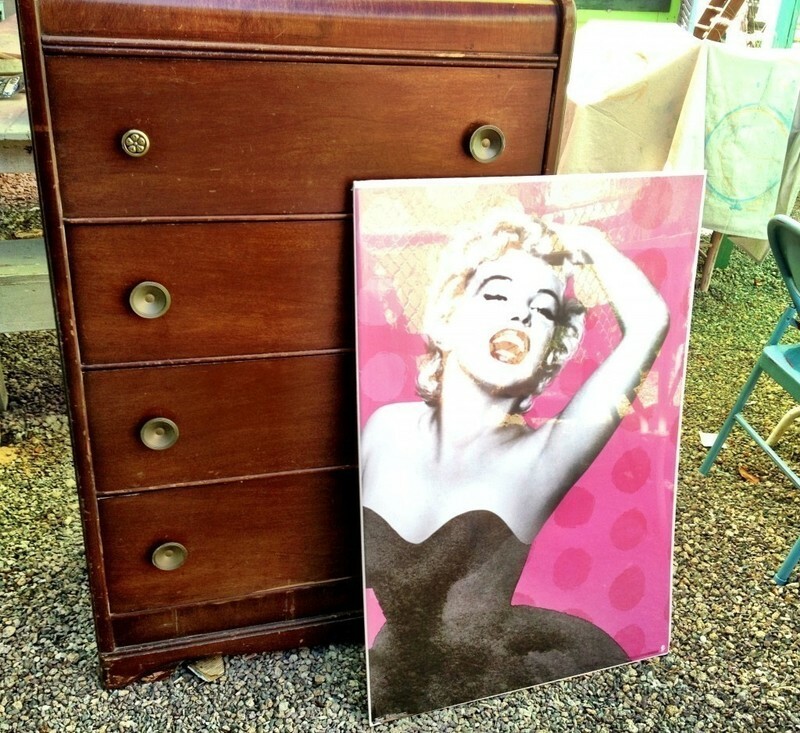 Apply any image to a dresser! 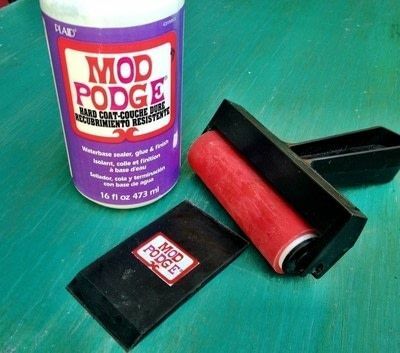 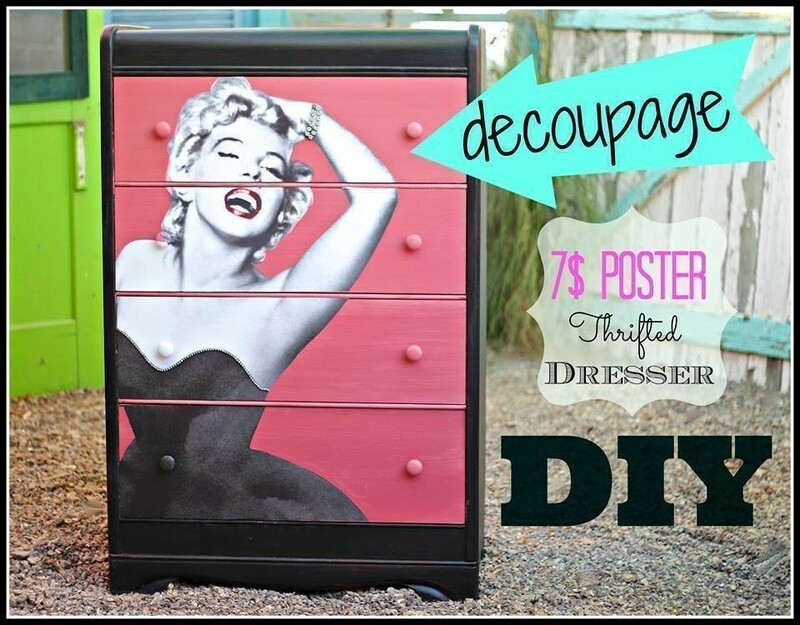 Use Mod Podge to carefully apply the poster to the dresser. 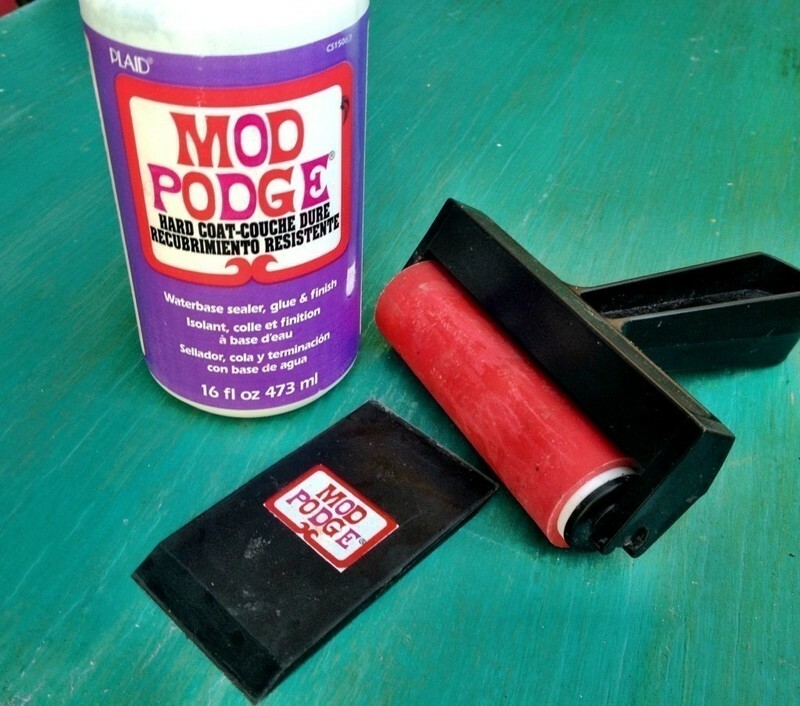 Your video is great! 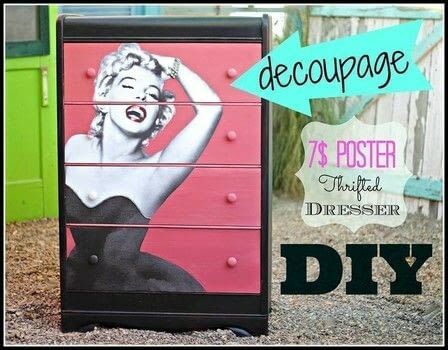 made me laugh and the dresser turned out amazing!